Day 813 – Who are we within our flue and cold ? 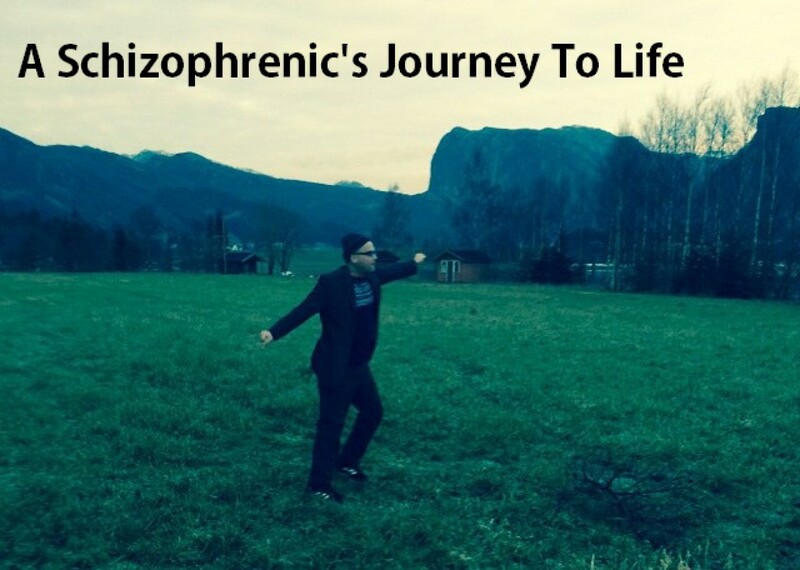 | A schizophrenic's journey from consciousness to awareness. In Oneness & Equality! Day 813 – Who are we within our flue and cold ? With relating to the cold, flue and viruses that can strike us out. Who are we in such relations ? Is it not important who I am in relations to the flue ? I mean what are my honest thoughts about the flue when I am not having it ? And what are my thoughts when having it ? Is my body longing for the “break” of having a flue with just spending mushy time in my bed ? Do I actually long for a day of break from work/school ? Can that attract flue to me from how I want it and need it ? What is it that the flue does to our overall experience ? I look at myself in these questions and I do relate to the spending mushy time in bed with just relaxing experience, that is something I would desire and for me to experience – from time to time. So in that way I have a attraction to the sickness experience…. fascinating huh ? Our body is communicating with us all the time. And a flue is one of those ways, for our body to tell us and direct us. To literally upgrade us, in the common experience of being human. That in itself is highly interesting and may cause a attraction in itself – to have that upgrading and realizing experience. I will release some points within me with the tool of self forgiveness. I forgive myself that I have accepted and allowed myself to feel like I need the flue and to have a cold simply because of longing for staying in bed all day and just being intimate with me sleeping staying warm and relaxed, and that I would long for this relaxing experience from how I in general stress and move to fast in my normal day. I forgive myself that I have accepted and allowed myself to fear to not have a flue every so often simply because I would long for the message, the realization and upgrading my body would give me, from me taking on a flue/cold. I forgive myself that I have accepted and allowed myself to think positive or negative about the flue but rather, take caution and touch in on the upgrading that is taking place in the total mass of humanity in equality and oneness, from the flue in the village where I live, in the community in the world and to see, and read what mind systems, what sounds and physical effects and upgrades is taking place, study it, and realize so. You actually make it seem so easy together with your presentation but I to find this topic to be actually one thing that I think I’d by no means understand. It sort of feels too complicated and extremely extensive for me. I’m taking a look forward in your next post, I’ll try to get the grasp of it!